Casa del Herrero provides guided tours to the public with advance reservations. Tours can be booked on Wednesdays and Saturdays at 10:00 a.m. and 2:00 p.m. throughout the year. 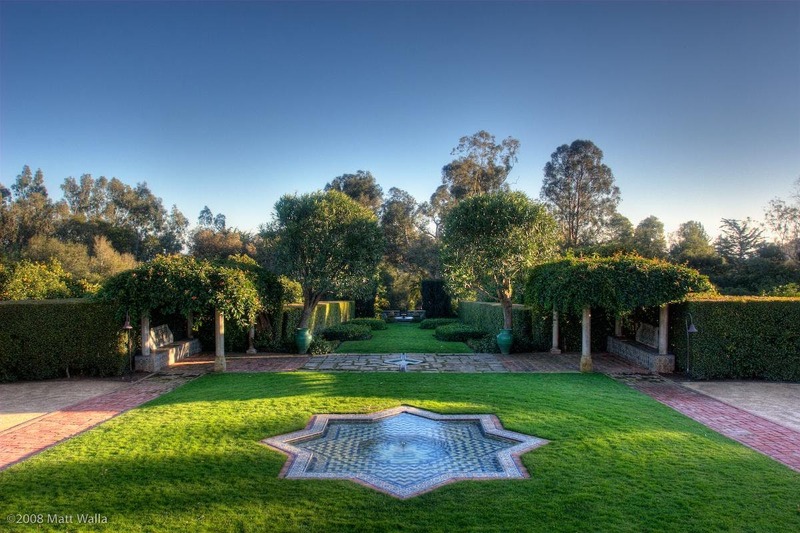 While on a tour, visitors are transported back to the Casa’s heyday in the 1920s and 1930s as docents share the history of the historic house, art objects, workshop, and gardens. The 90-minute experience begins in the Casa courtyard with guests entering the house through the front door before receiving an exclusive look at the home’s interior. The visit continues with a walk around the Moorish-style gardens, and concludes with a peak in the Steedman workshop. Admission costs $25 per person, and is non-refundable. Tours are provided for adults and children ages 10 and above. Payment is due at the time of reservation. Groups of 12 or more may book private tours with advance reservations. Tours can be booked Tuesday through Saturday at 10:00 a.m. and 2:00 p.m. throughout the year. Admission costs $25 per person, and is non-refundable. Payment is due at the time of reservation. Onsite parking is strictly limited. Groups are encouraged to carpool or may arrive in a mini-van or mini-coach. Large buses cannot be accommodated. Every year, Casa del Herrero offers a limited number of holiday tours in the month of December. Visitors are given a docent-led tour, which is enhanced by festive holiday decorations and good cheer. Admission costs $30 per person, and is non-refundable. Payment is due at the time of reservation.